Italian vehicles are known worldwide for their relentless performance and top-class designs. Even at Nürburgring Nordschleife, which is a 21 Km long racetrack with 70 corners and up to 1,000 feet of elevation change, Italian automakers have made their mark by being the second most popular after German automakers. Inchcape Volkswagen recently published Nürburgring lap record factsheet, and it shows that out of top 20 vehicles, four are Italian made with majority of them being coupe cars. We are going to discuss all those Italian vehicles. The 2016 Aventador LP750-4 SV ranks at number 4 in the overall record sheet with 6:59:73 lap time. It is equipped with a phenomenal 6.5-liter V12 engine that delivers 740 bhp and 690 Nm of torque. The Super Veloce is capable of hitting the 100 km/h (0 to 62 mph) mark in just 2.8 seconds. It is also one of the recently launched vehicles that set a Nürburgring lap record. The 2004 Maserati MC12 is a 2-seater coupe carrying a 6.0L V-12 engine yielding 624 horsepower and 652 Nm of torque. The powertrain is similar to the Ferrari Enzo, but generates less power. However, surprisingly the MC12 proved faster at Nürburgring completing the circuit in 7:24:29. The test was conducted by EVO Magazine in 2008. The 2005 Pagani Zonda F Clubsport is equipped with a mid-mounted 7.3L V12 engine that churns out 641 bhp and 780 Nm of torque. The Pagani Zonda F Clubsport set its Nürburgring lap record of 7:24:65 in 2007 beating the previous record set by the Porsche Carrera GT. The record was set to celebrate the 50th anniversary of the race car driver, Juan Manuel Fangio. 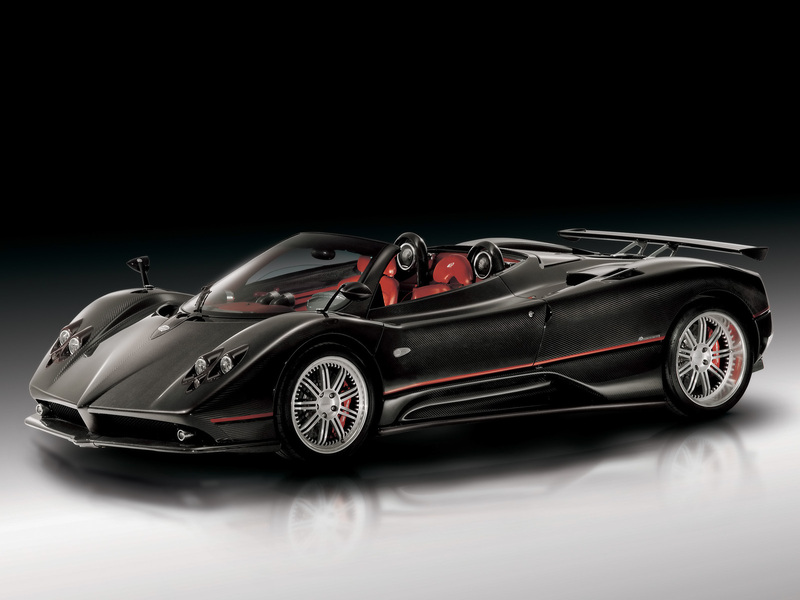 The Pagani Zonda is capable of going from 0 to 100 km/h (0 to 62 mph) in just 3.6 seconds. Also known as the Lamborghini Roadster, the 2011 Lamborghini Aventador LP700-4 conquered the Nürburgring race track in 2013 when it finished the lap in just 7:25:00. 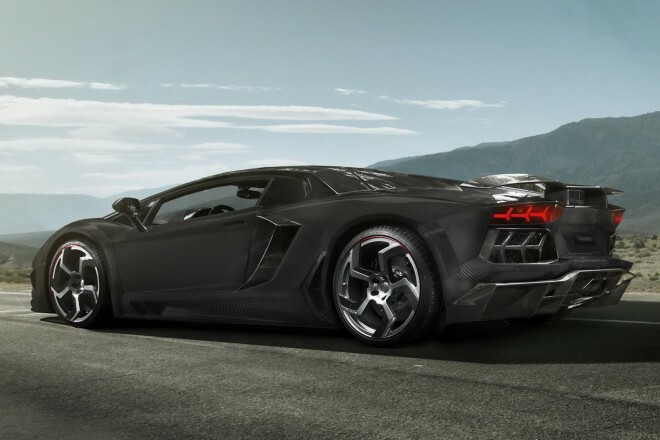 The Aventador LP700-4 houses a 6.5 liter V12 aspirated engine that creates 690 bhp and 690 Nm of torque. It is capable of going from standstill to 100 km/h (0 to 62 mph) in just 2.9 seconds.